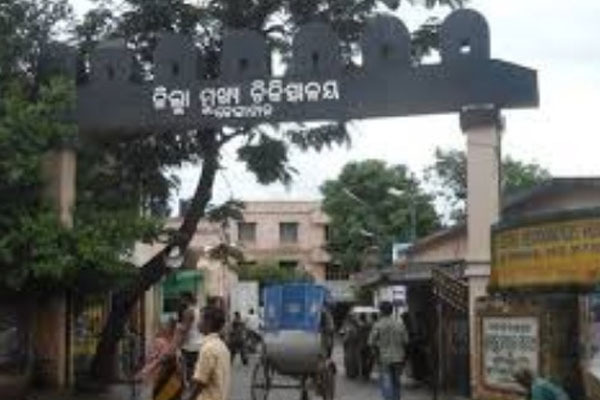 Dhenkanal: A day after a patient died allegedly due to negligence of two doctors at the Dhenkanal District Headquarters Hospital (DHH), a case was registered against the erring doctors at the Town police station. The FIR was lodged by the victim’s family. Notably, Trailok Sahoo of Gunduripasi village under Gondia block, who complained of chest pain, was shifted to the DHH form Sriramchandrapur hospital in Gondia after his condition deteriorated. After reaching the DHH, the outdoor doctor Dr Banoj Kumar Das admitted Sahoo and sent him to Medicine ward on fourth floor for treatment. Dr Sangya Das, a medicine specialist, who was present in the ward at that time, reportedly refused to attend to Sahoo. On being requested by Sahoo’s family members, Dr Banoj came to the Medicine ward and had an argument with Dr Sangya. After a prolonged altercation between the two doctors, Dr Sangya finally agreed to check the patient. By that time, Sahoo was dead.